Maineiax prides itself on giving you the best coaching possible. Whether you are new to the sport or on the recruiting path, private or group lessons are a great way to build your skill sets, learn new drills, receive individual attention, and get a great workout! Our coaches are all former college players. They pair their current coaching experience with their knowledge of playing the game to give you relevant instruction and focus on your individual needs and positions. 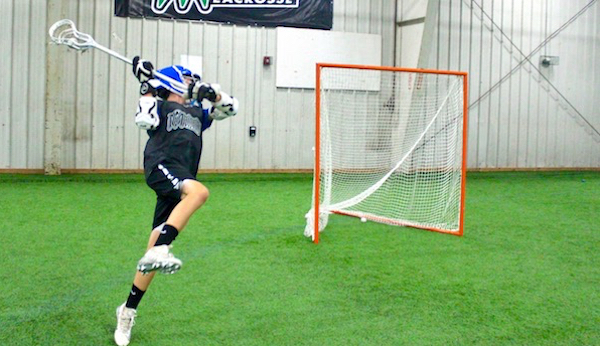 Coaches can focus on attack, defense, midfield, draws, goalies, shooting, dodging, stickwork, team concepts and more!